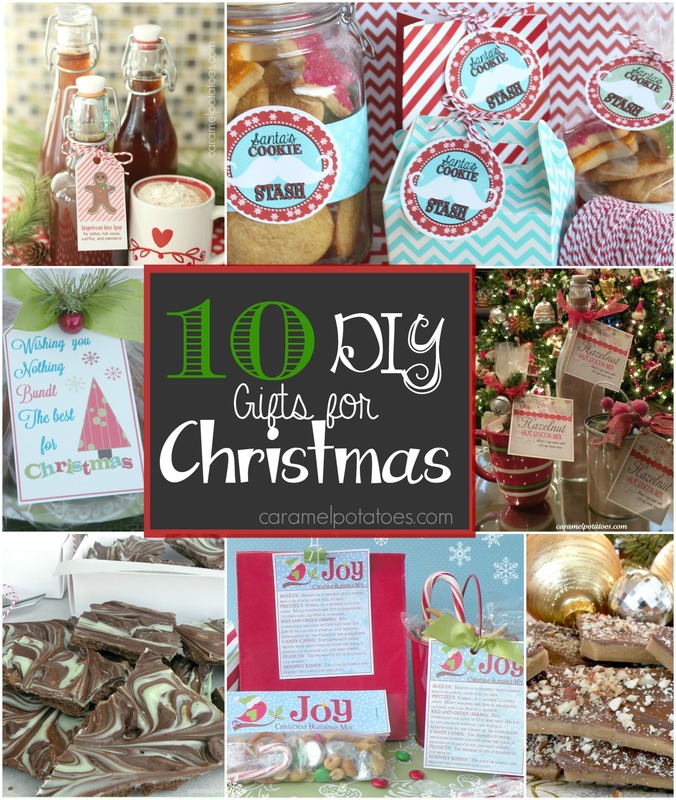 Since we are well into the season of giving – we thought we would revisit our top 10 favorite DIY gifts! Each of these gifts are fast and easy – some with an easy-to-print tag included. Pick one and share the love! 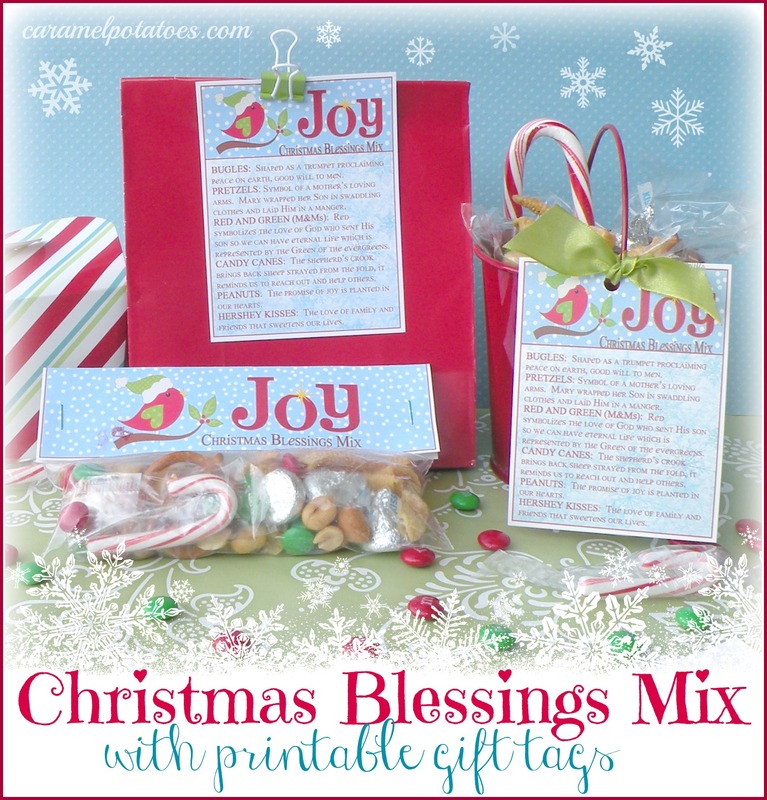 This Christmas Blessing Mix is a sweet way to share the meaning of the season. 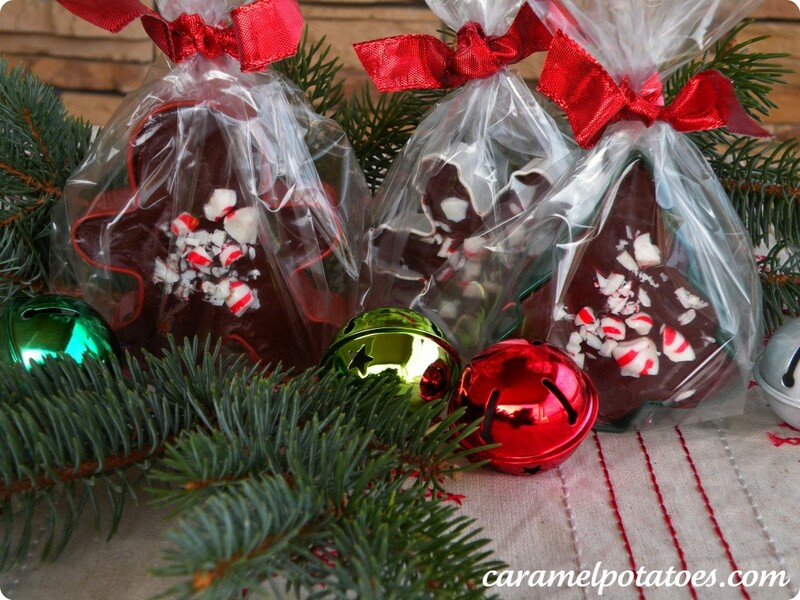 Free printable gift tags and snack-bag toppers for class treats. Mmmmm . 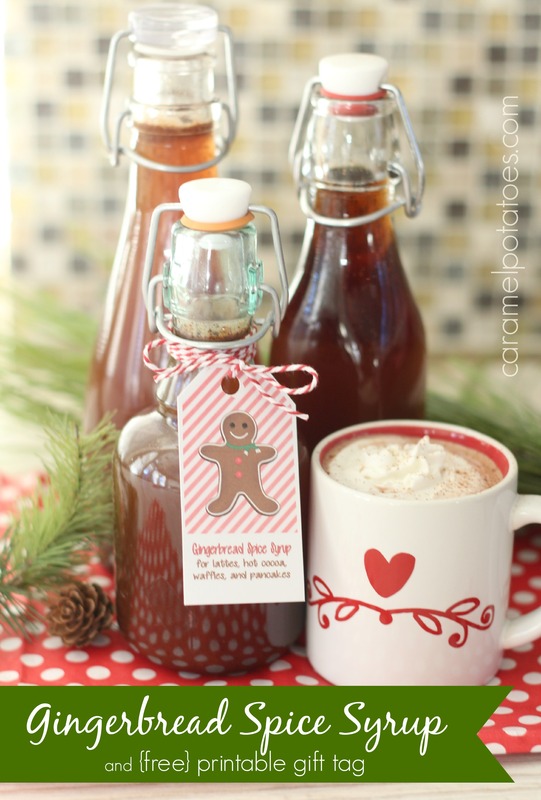 . . a touch of Gingerbread Spice in your hot cocoa or latte. 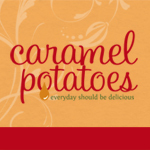 It’s also great on pancakes, waffles, and French toast – try it in your oatmeal! Free printable gift tag. Fudge is always a Christmas favorite – set inside cute Christmas Cookie Cutters its simply adorable! Don’t you just love it when the doorbell rings and the neighbor is standing there with cookies! 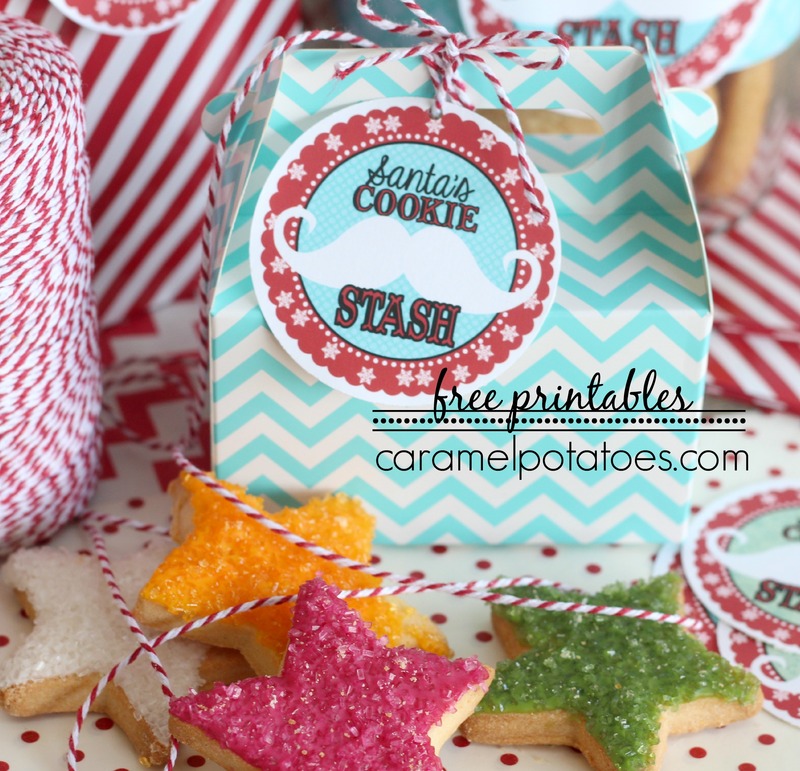 This cute Santa’s Cookie Stash Tag adds a touch of whimsy to your giving! Find great cookie recipes here. We love bundt cakes. 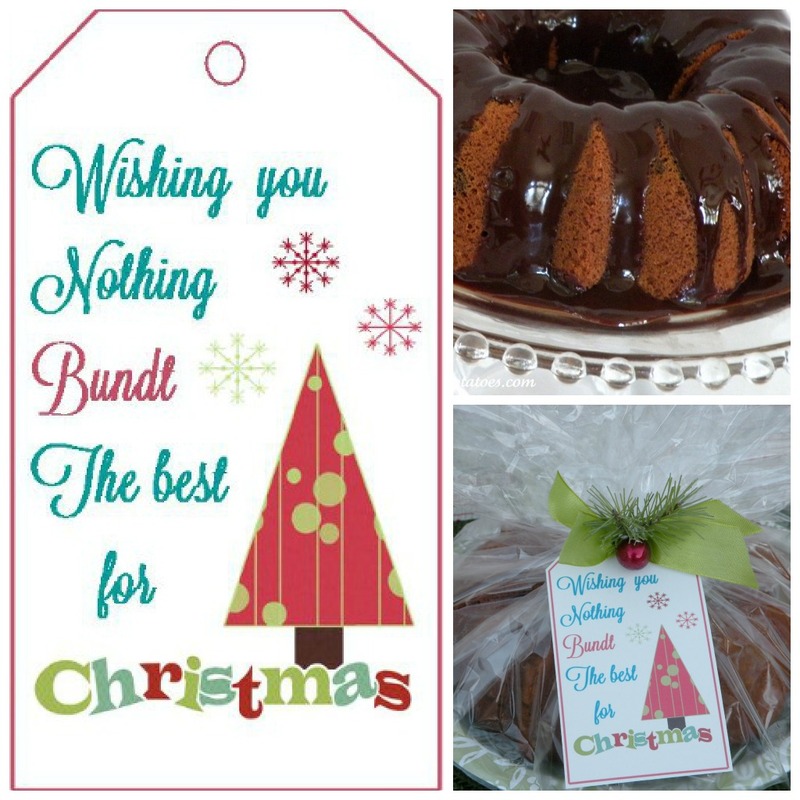 Check out our delicious recipes, plus tips and tricks to wrap them up with this Wishing you Nothing Bundt the Best Tag. 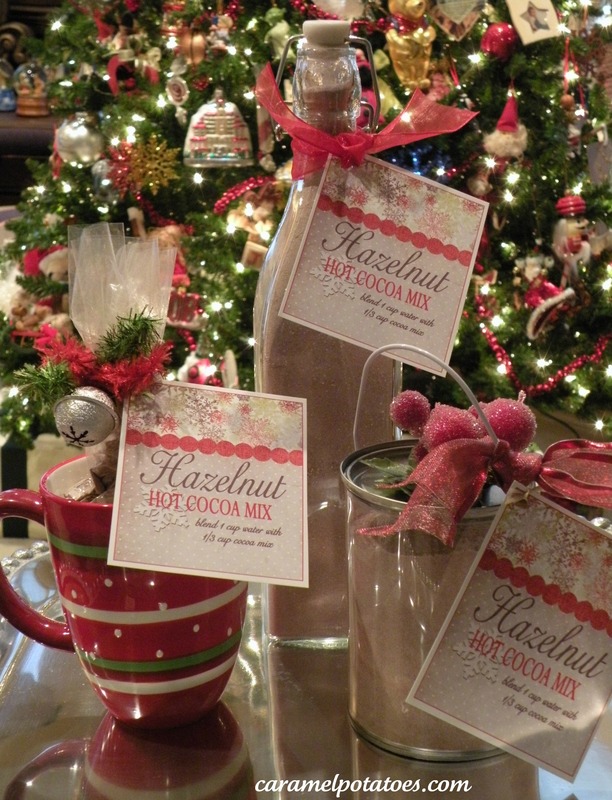 Baby it’s Cold Outside; this Hazelnut Hot Cocoa Mix will really warm their hearts! 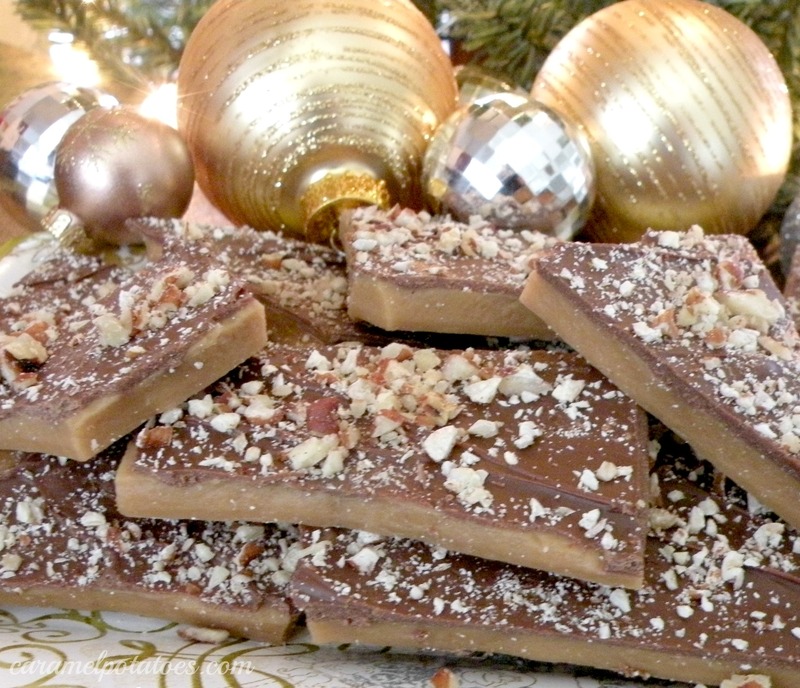 Toffee is a “must have” at our house at Christmas. It makes up fast and is easy to share! 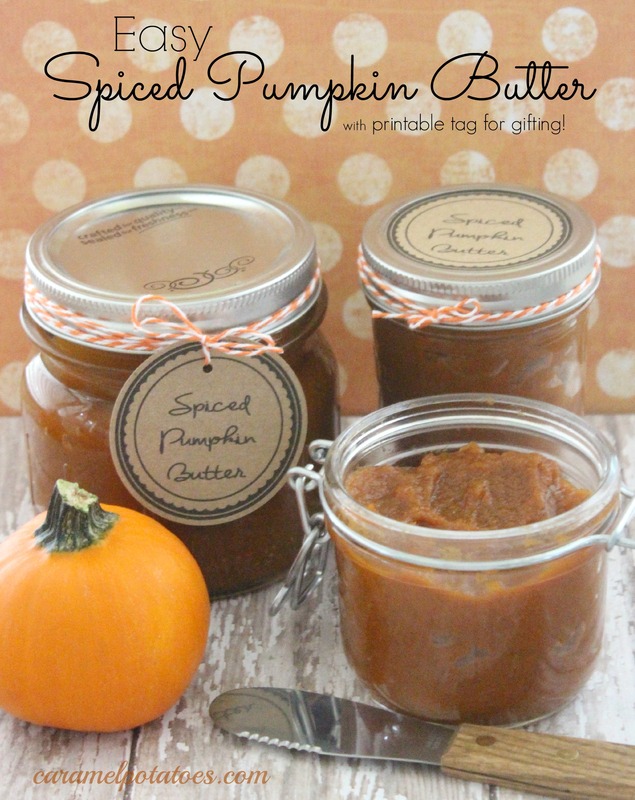 In only 30 minutes you can have a wonderful taste of the season with this Easy Spiced Pumpkin Butter– add it to bagels and breads or stir a little into your hot cocoa or latte. 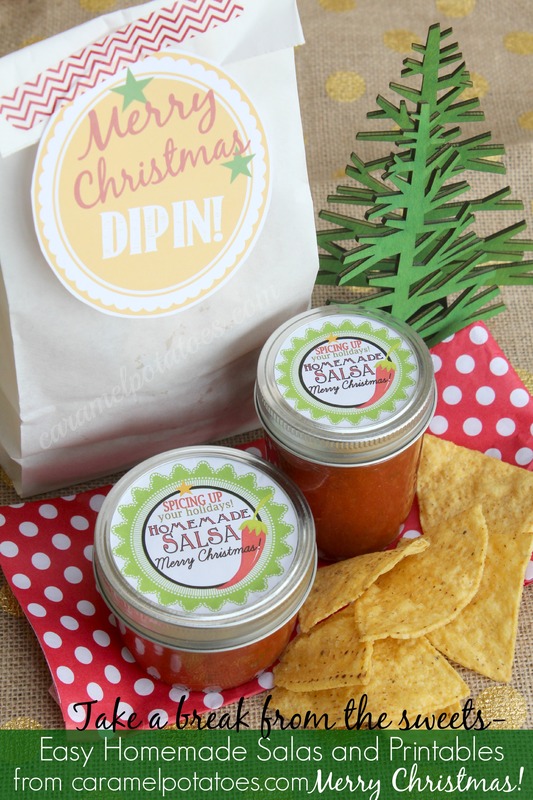 If you want to take a break from the sweets, make this Homemade Salsaand package it up with our fun printable tags!